Olibanum, better known as Frankincense, is the best incense for protection, cleansing and blessing world-wide. 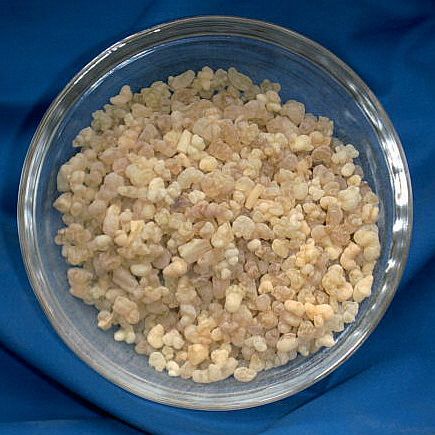 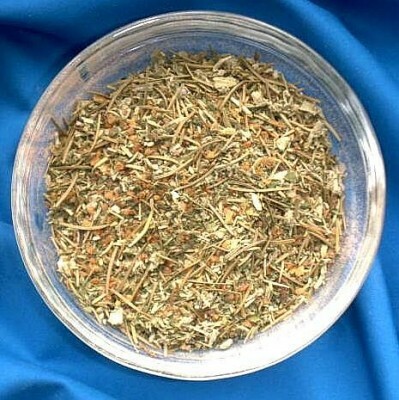 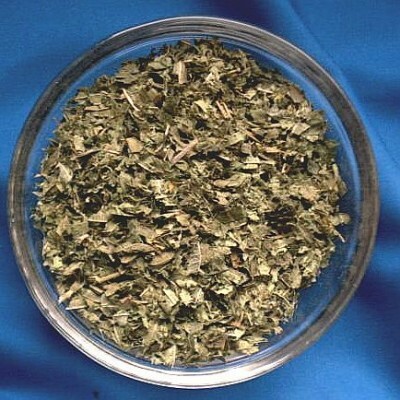 Olibanum produces visions and is regarded as mediator between the spiritual and the material world. 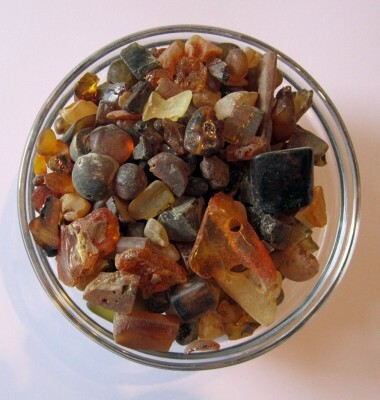 It also is said to attract prosperity and success.